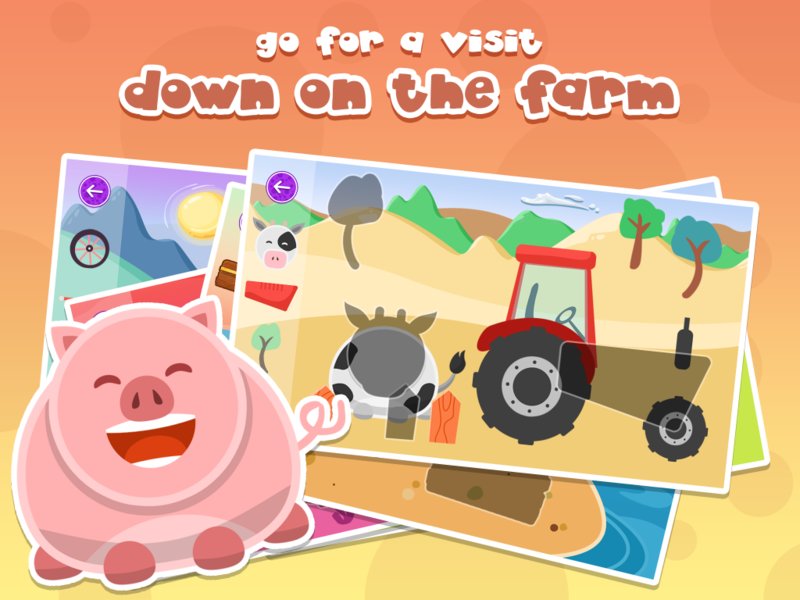 Kids can choose from a variety of different scenes including pirates, dinosaurs, trains, rockets, submarines, farm animals and more. 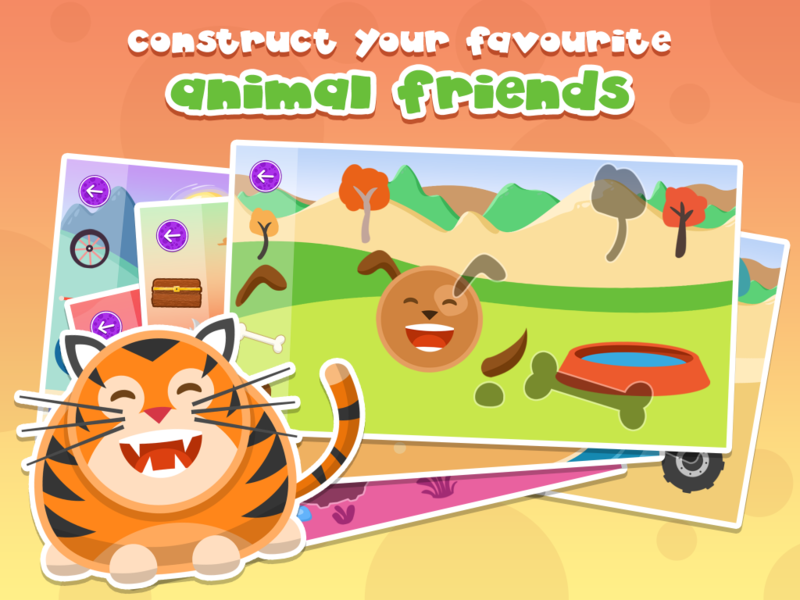 With a wide range of shapes and difficulty levels, kids will learn to match shapes and work on their motor skills. 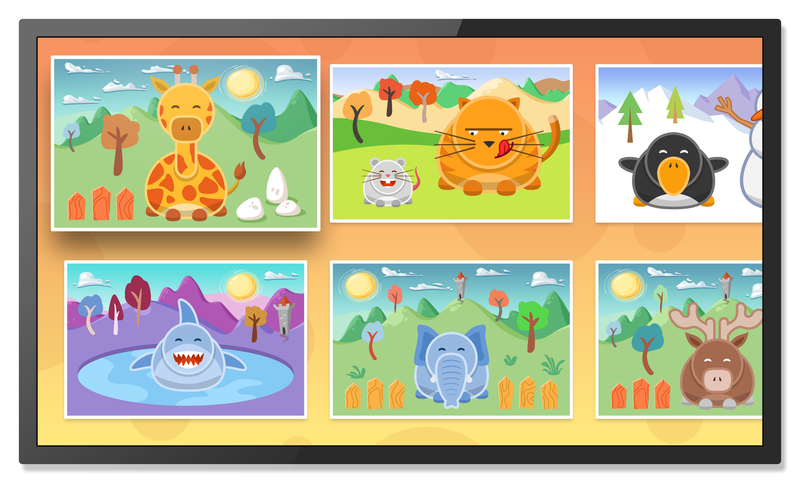 Having no text in the puzzles means even the youngest kids can play this drag & drop game on iPad or iPhone with no instructions required. 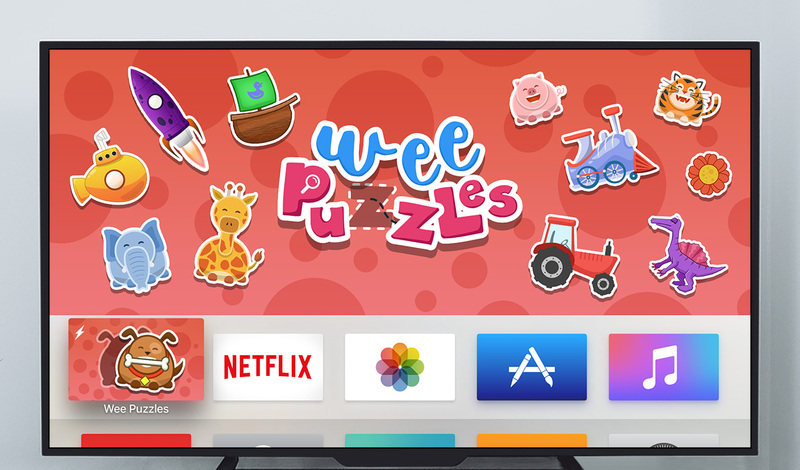 Wee Puzzles has been available on Apple TV on Launch Date. 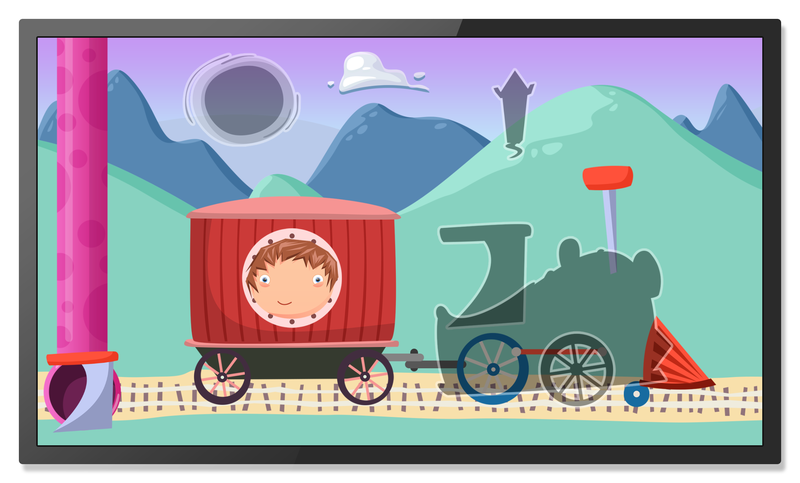 We reused 90% of the code and were able to optimize the gameplay for the Apple TV remote. 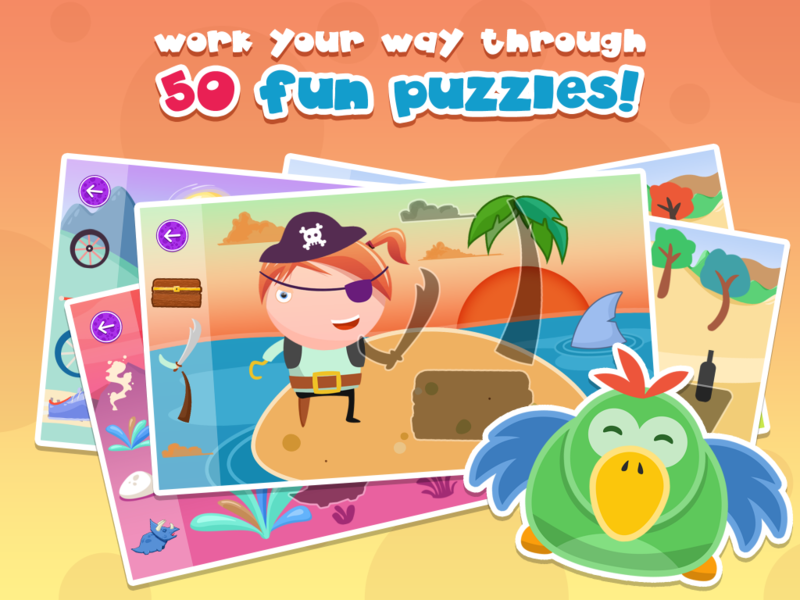 Description50 fun puzzle games for toddlers. 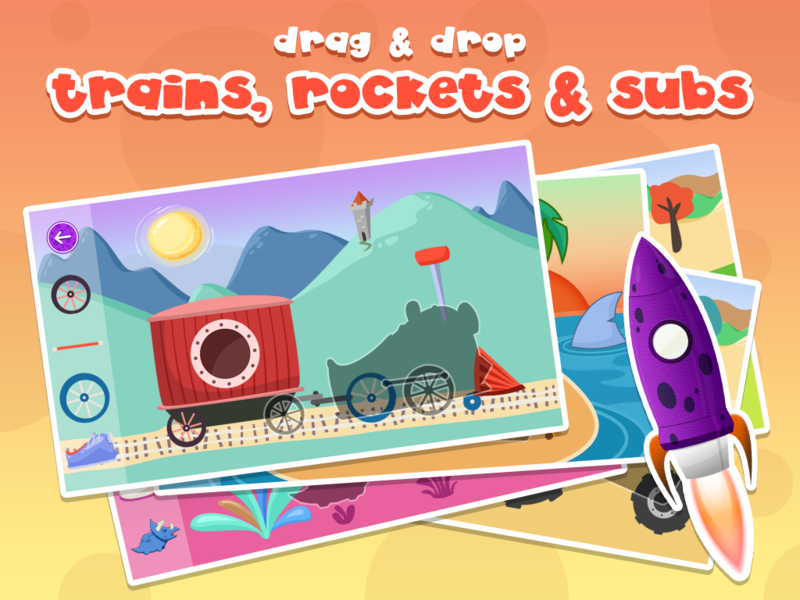 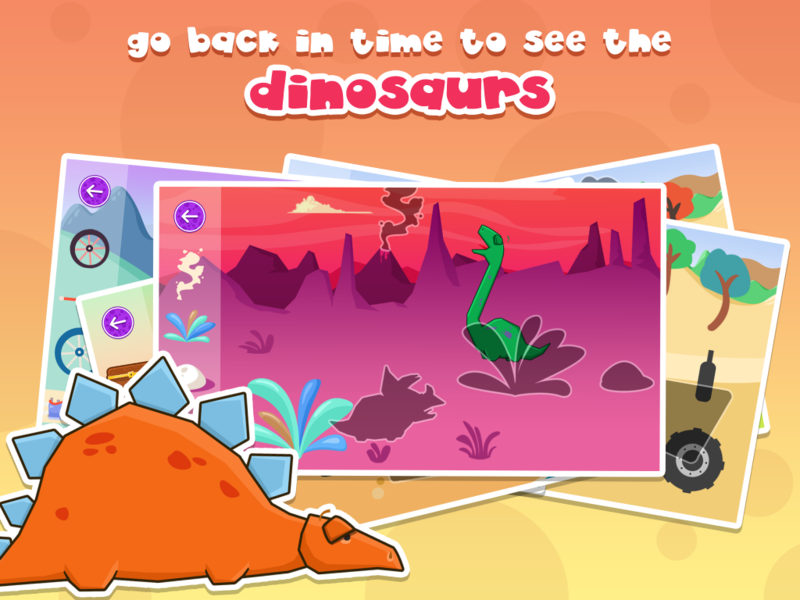 Play with pirates, dinosaurs, trains, rockets, submarines, farm animals and more.